Look for Ben's new part in the MIA video! Thrasher just posted all of the Firing lines from 2010. Jordan Taylor had a good one incase you missed it. Tom K is the raddest, don't believe me....click here. 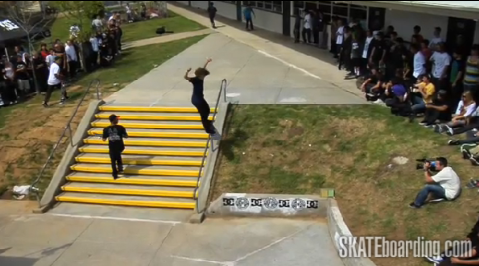 Chad and Nick shred the TWS park. 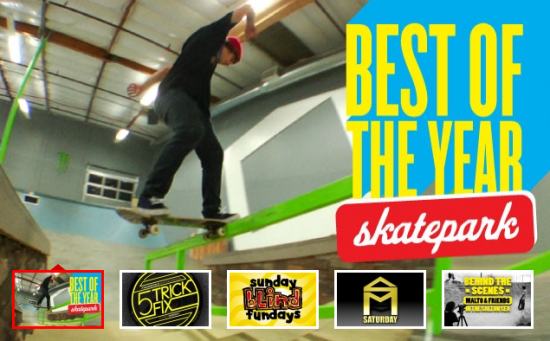 Matt B up in the Berrics! TWS ranked this video clip as the #1 video clip of 2010. Merlino takes the win and Dakota shreds it too! Dakota front feeble through the kink. 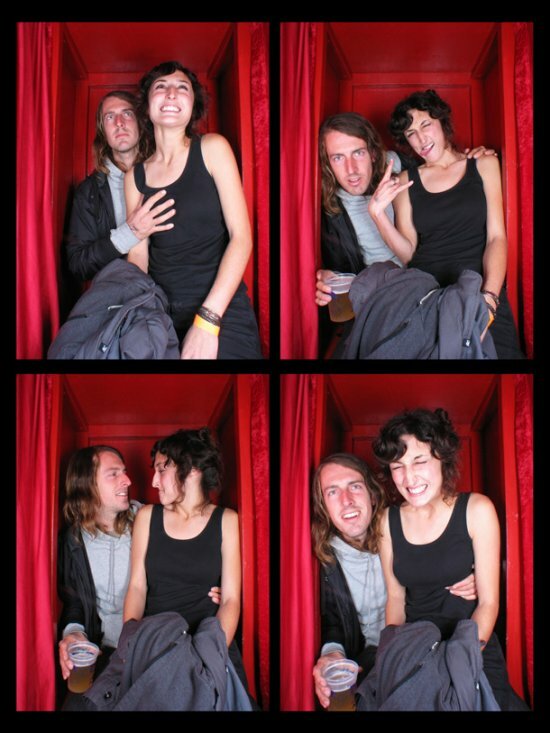 Matt and Tess up in the photo booth from last nights Skater of the Year party! Congrats Leo!!! The Skateboard Mag just posted a new photo of Ben shredding in SF. Look for the MIA video for Ben's latest part. Diego's edit found in the bonus section of Toy Machine's Brain Wash video.